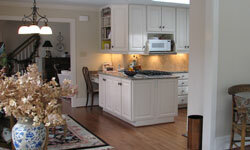 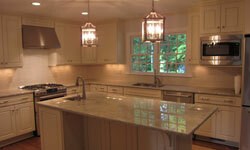 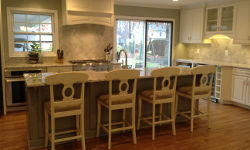 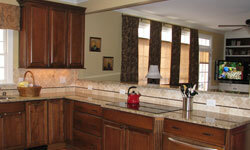 Kitchens - Kevin Jones Design-Build LLC. 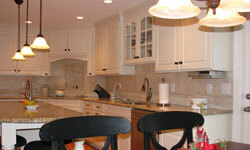 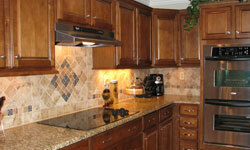 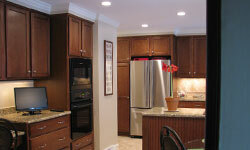 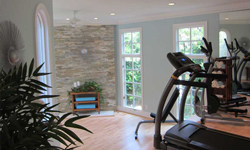 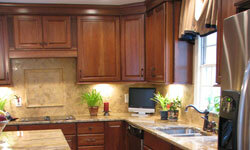 It is the hub of every household and who does not want a new, updated kitchen? 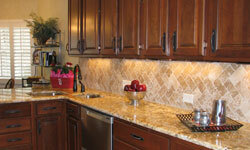 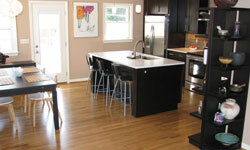 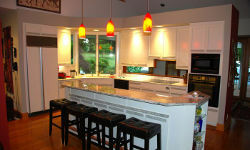 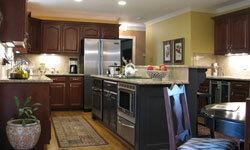 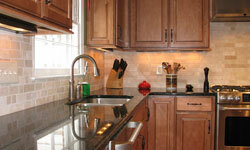 Time after time, industry reports point to the kitchen as the greatest return on investment for your remodeling dollar. 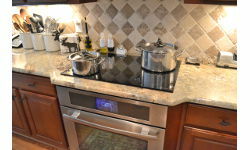 And the best part is you get to enjoy it and use it every single day. 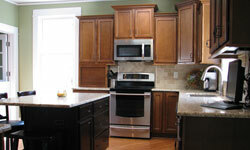 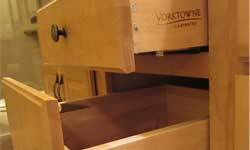 Our cabinet lines are selected to provide value and options for every budget, from the low end to the top of the line. 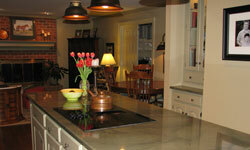 The kitchens that we transform run the range from very traditional to completely contemporary and eclectic. 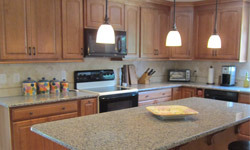 Our design process allows you the homeowner to be in the driver seat with us assisting you in getting the look that you want every step along the way.